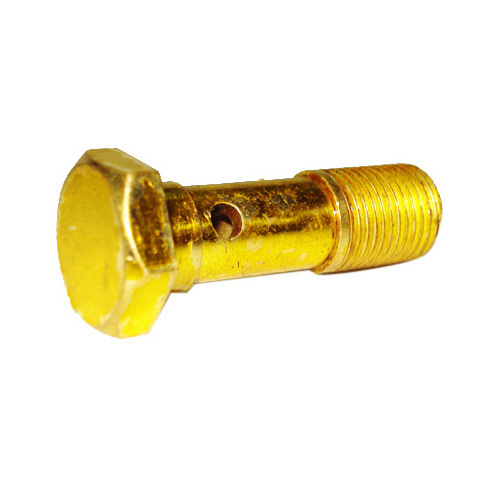 We offer Heavy Brass Nuts are fabricated using qualitative raw material based on advanced technology in conformation with the international quality standards. We offer our brass nuts and bolts in metric as well as imperial threads. These nuts are designed and developed by employing cutting-edge technology and high grade raw material exactly as per defined industry standards.